Mike sets up a scoreboard in the living room to record who is winning the most family arguments. He loses most of his own battles, unlike his mother, whose ultimate revenge proves devastating. 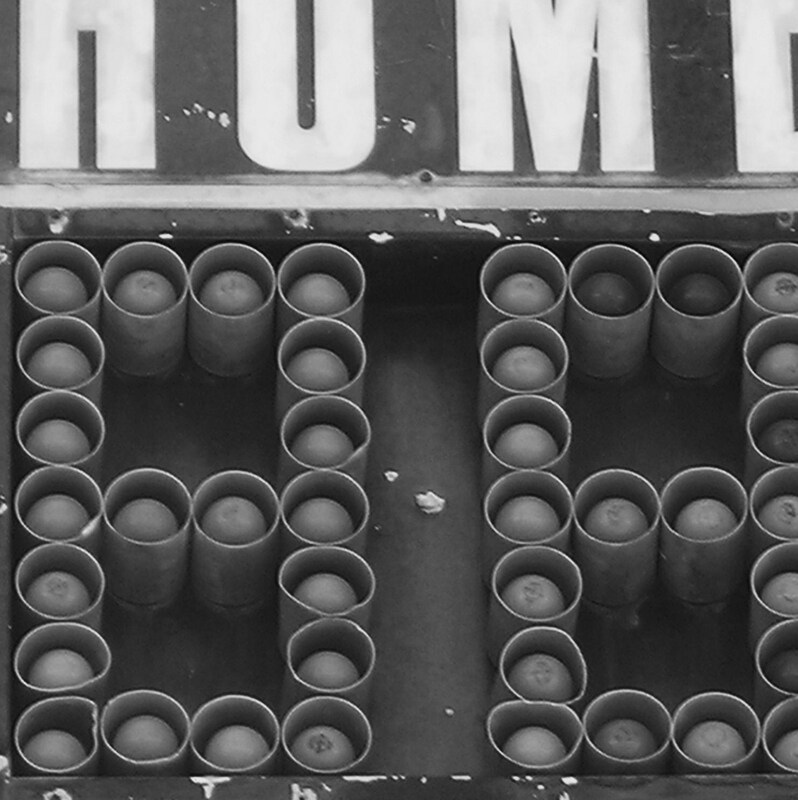 Displaying a scoreboard in our living room was such a natural thing to do. I’d lost track keeping score of who had won what with whom in family battles during the past year. Wouldn’t it be nice to know which Andberg was chalking up the most points? Was it Cathy, loaded with piss and vinegar as the only girl and unnoticed middle child? Don and Doug, the twins, who always had each other to fight with? Dad, who, by nature of his fierce glare, wound up getting the last word on most everything? Or Mom, who seemed not only the most irritated family member, but also had the smoothest sparring delivery? Now, I was ready to be included in the count. After eleven years biting my lip, the youngest Andberg was ready to throw his verbal weight around. Officially commencing the battle on New Year’s Eve, 1964 – exactly at midnight – I reached up to the mantle above the fireplace where the scoreboard hung, set it to all zeros, and programmed it to continue tabulating points for exactly 365 days. Little did I know then the whopping final score would really add up to a whole lot of nothing. I’d have to find out why on my own. To my surprise, January began with no action at all. This wasn’t good. I’d hoped to witness a few preliminary scraps before stepping into the ring, to watch how the professional word boxers in our household won an argument. The last thing I wanted was to ever have to go first. Thank goodness for Cathy, who came through just in time. As if forcing Mom into the corner of the kitchen one afternoon, my sister came at her with an ultimatum.